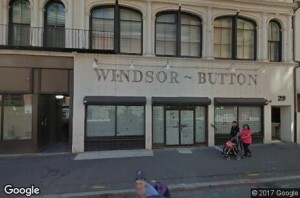 PRESS RELEASE / Thursday, June 8th, 2017 BOSTON, MA – Democracy Brewing announced today that it has signed a lease with Torrington Properties for 7,600 square retail square feet at 29-35 Temple Place in the heart of Boston’s Downtown Crossing commercial district. 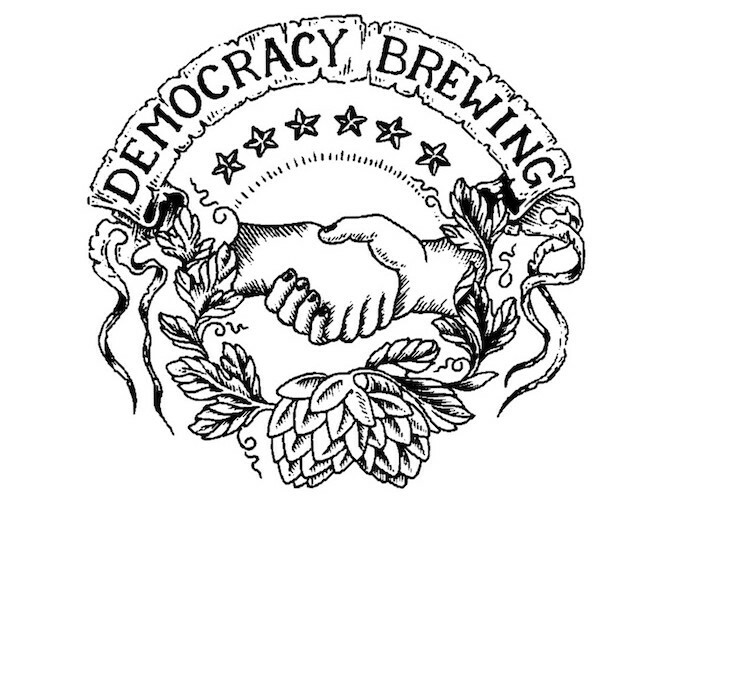 Democracy Brewing will operate as a worker-owned cooperative, which grants employees equity shares in the business after one year of employment. In addition, all workers will begin at $15/hour, plus tips. Through the national Fight for $15 campaign and the Restaurant Opportunity Center’s One Fair Wage campaign, $15 per hour has emerged as a rallying cry for advocates and the new living wage standard for all workers. At a time when many service workers are feeling the pinch from Boston’s skyrocketing rents and high cost of living, Democracy Brewing founders say this new approach is a necessary departure from the status quo. “This business model for us is about two American ideals. It’s about everyone enjoying the pride and profit of owning their own business. It’s also about democracy – specifically bringing democracy to the workplace ,” said founder and worker owner James Razsa, 33, of Dorchester. After spending years organizing workers, many of whom were subject to exploitation and bad employment practices, Razsa believes a democratically-owned business is the solution to creating a just workplace. The brewery’s interior will celebrate Boston’s revolutionary history from the 1700s to the present. The walls will pay homage to Boston’s long fight for freedom, with paintings and photos of the Sons of Liberty, abolitionists, the fighting 54th, Knights of Labor, suffragettes, the police strike of 1919, and much more. 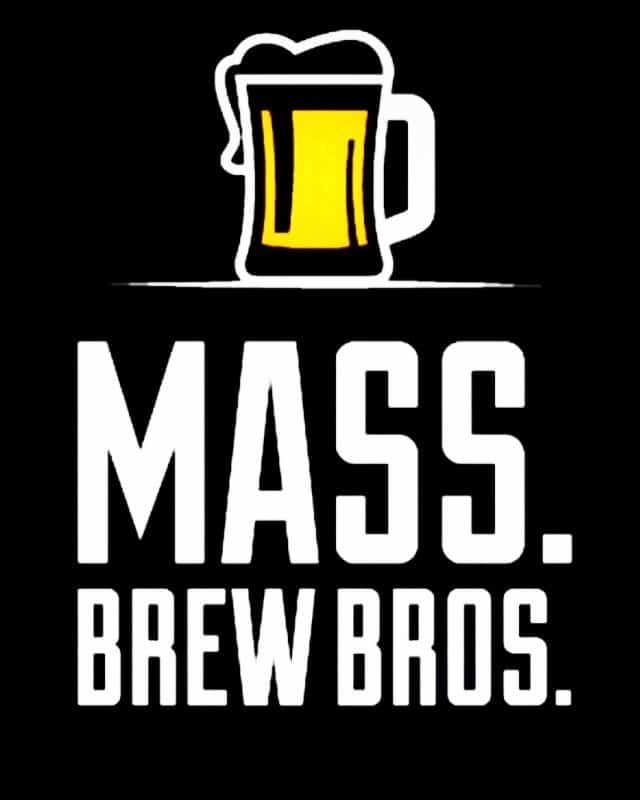 Once the build is complete, the bar/restaurant/brewhouse will include 100 seats upfront and 45 seats in a unique event space that will provide discounted rates to non-profits, unions, and other advocacy organizations – steps away from the Freedom Trail, Boston Common and the State House. All brewing will be done on site. “We hope to give the full brewery experience, but in the heart of Boston. We will take that to the next level by focusing our menu on pairing every beer with the best meal possible,” says Head Chef Ben Waxler. “A great example of this is our amazing saison-style beer paired with our chicken confit nachos, with saison-infused beer cheese and our own fresh New England apple salsa”. That opening is slated for the first quarter of 2018. Organizations are already lining up to utilize the approximately 500 square feet event space. We’ll be staying at 29 Temple place Nov 11-14 for my husband’s birthday & to see the Vegas Golden Knights beat the Bruins. We are now also looking forward to trying some awesome craft beers. Do you do any birthday specials?